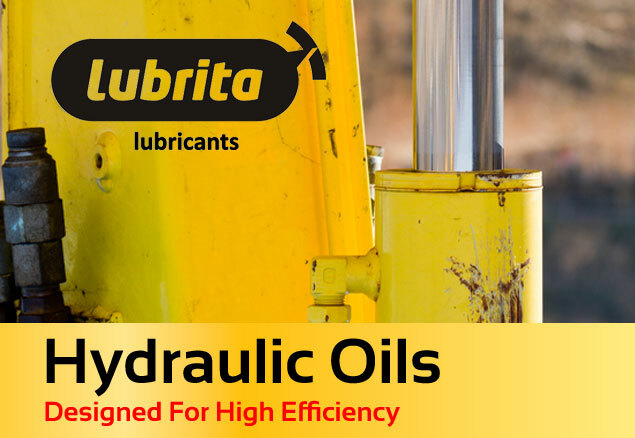 Lubrita Research and Development Team introduced synthetic hydraulic oils for Europe market. This synthetic detergent hydraulic fluid is of tailor made quality for heavy duty hydraulic systems of earthmoving equipment and of permanent installations, where small amounts of water can penetrate into the system that have to work under high pressures and low temperature. This special hydraulic fluid may also be used for lubricating systems, general lubrication and vacuum pumps (with the exclusion of turbines). This oil can be used in systems with silver parts.